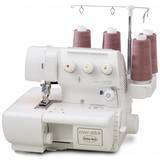 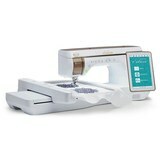 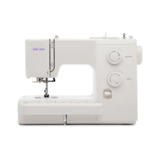 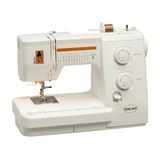 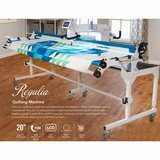 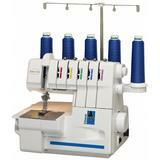 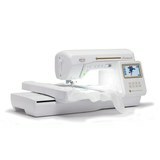 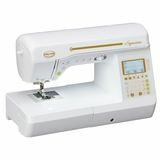 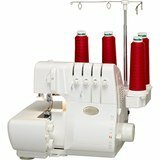 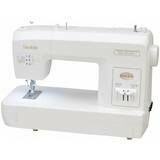 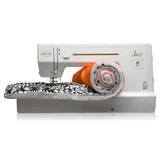 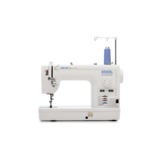 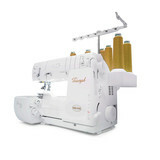 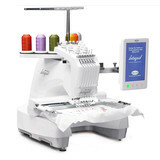 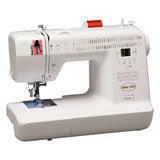 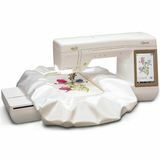 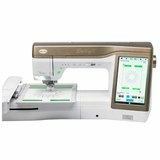 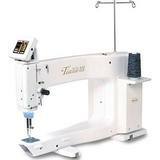 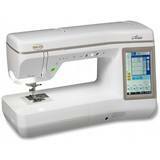 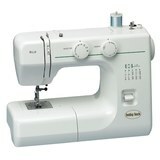 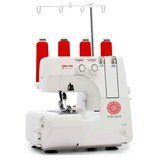 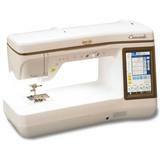 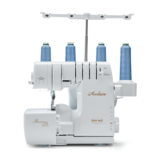 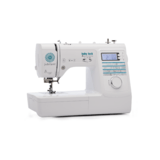 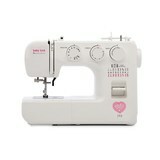 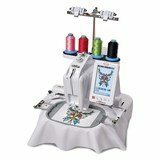 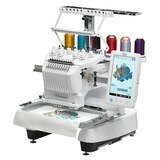 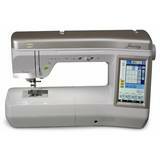 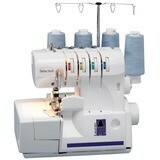 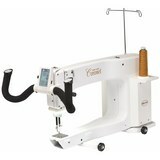 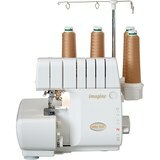 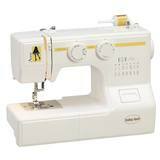 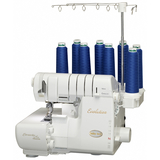 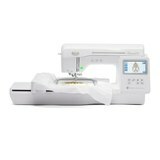 As an Authorized Baby Lock dealer, we have a complete selection of Baby Lock sergers, sewing, embroidery, and quilting machines. 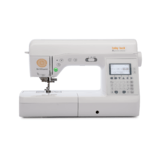 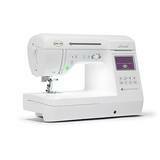 If you are interested in one of our fine Babylock machines, please contact Sewing Parts Online's customer service department and we will be happy to assist you. 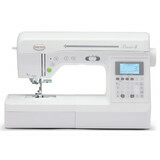 You may also visit our Baby Lock showroom that is full of many of these same models.